Over the past few days, Israeli settlers have reportedly stolen the harvest of hundreds of Palestinian olive trees in the northern occupied West Bank, according to Palestinian sources. 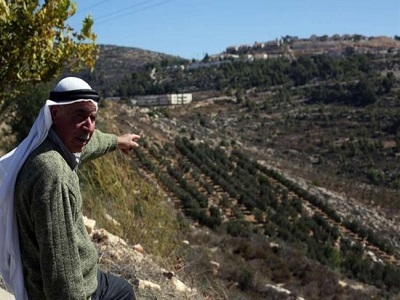 Official Palestinian Authority (PA) – owned Wafa news agency reported that Israeli settlers from the illegal Kedumim settlement, stole the harvest off of Palestinian-owned land in the Qalqiliya-area village of Jit. 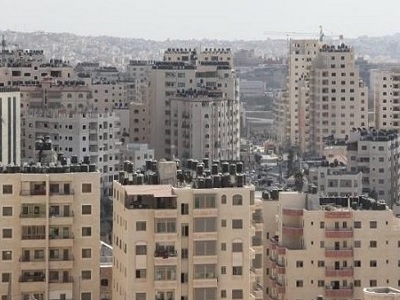 The landowner reportedly told Wafa that he also discovered sewage water being pumped from a settler’s mobile home into his land. 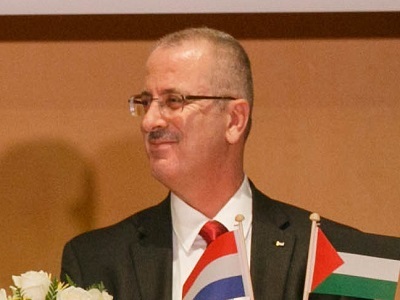 Meanwhile, Ghassan Daghlas, an official who monitors settlement activity in the northern West Bank, told Ma’an on Saturday that over the past few days, dozens of Israeli settlers had stolen olives from more than 700 olive trees in the Nablus area.